that I have made​​. A crochet shawl for my mother. She liked the gift, and I hope that you enjoy this new post. and it is perfect for summer works. It is so nice! I'm in love! Very easy to do, really! 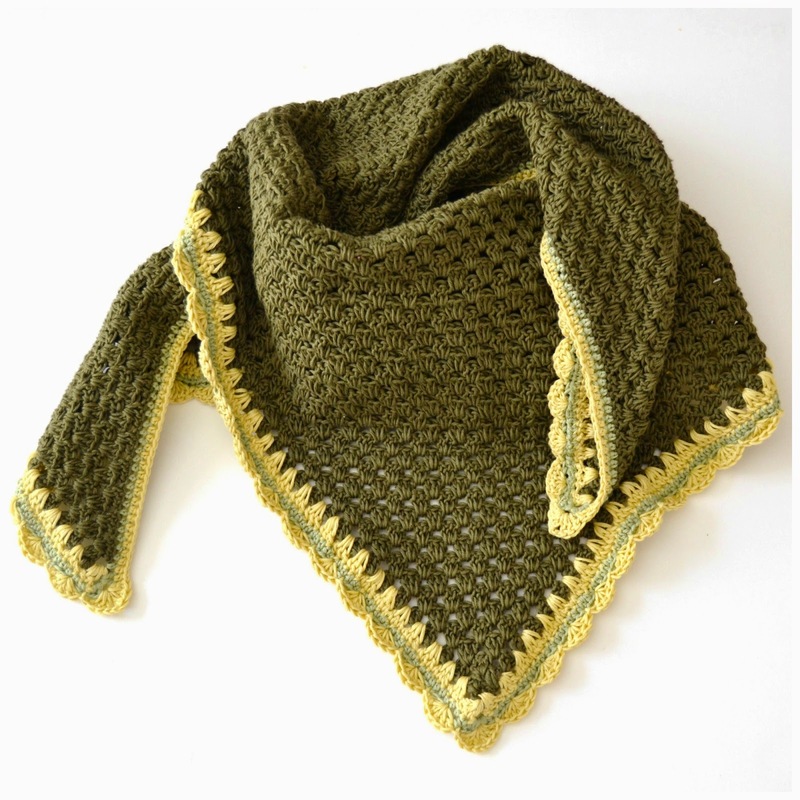 and around green, with the same granny stitch. And, in the end, the waves in yellow. 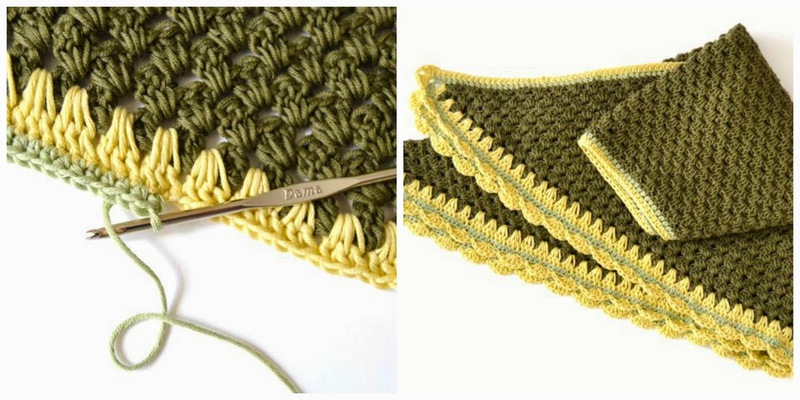 simply single crochet ( sc ). You see it well in photo? 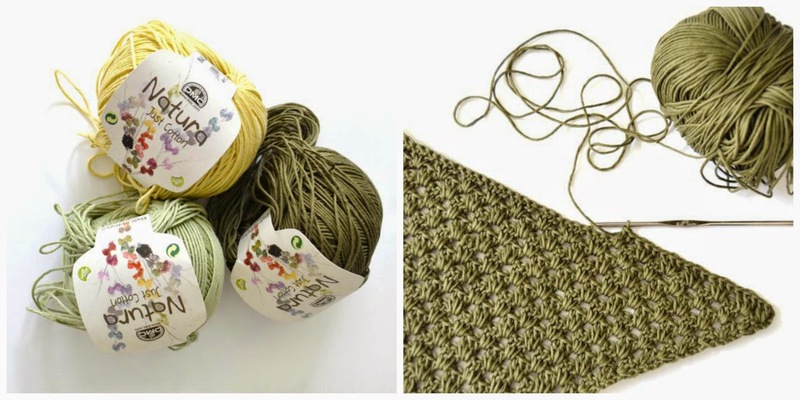 It can be used as a shawl or as a scarf. You like it? today our souls as the time ... right? Now I take more than a month preparing a great work.